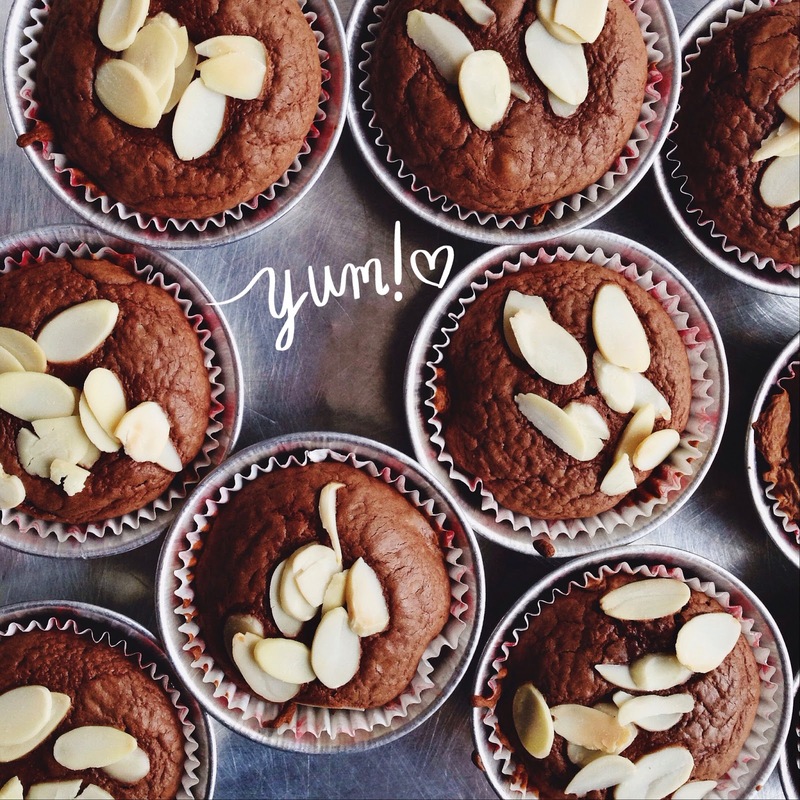 inspiredly insane: Yum: Nutella Brownies Cups! they look and sounds awesome. really anything with nutella in the title sounds amazing to me. how long/what temp did they bake at?